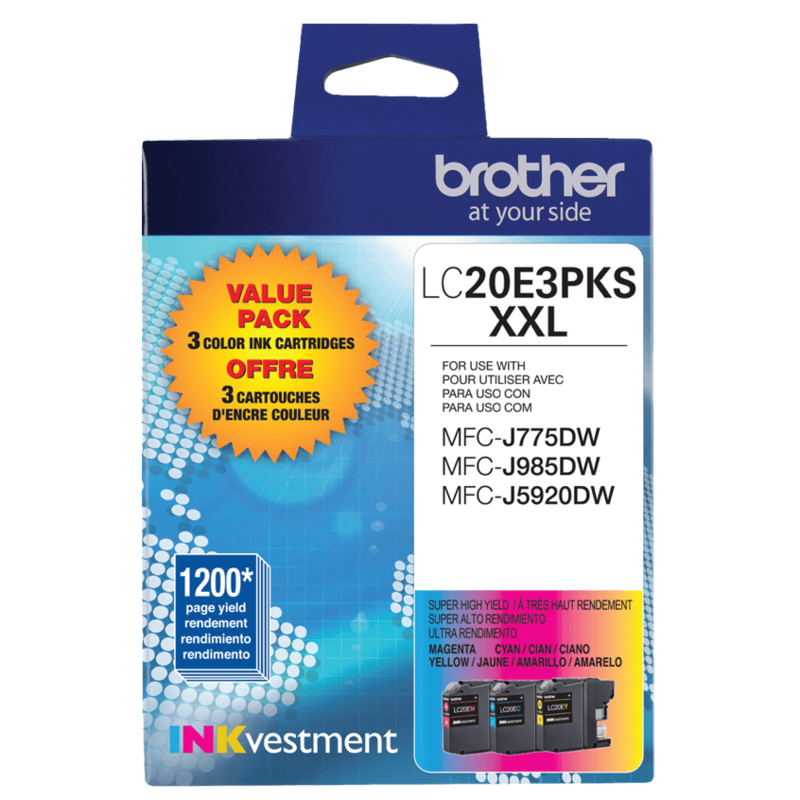 Spend less for more pages with INKvestment cartridges - the innovative and cost-effective solution for your home office. 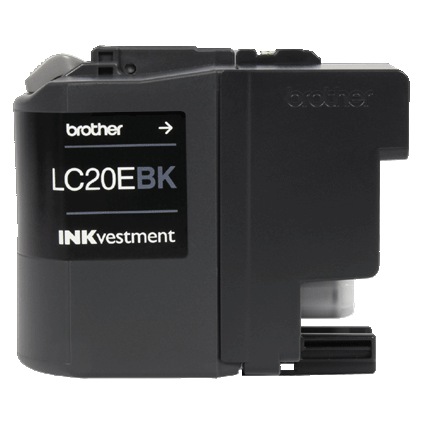 Up to 2 years of ink included with 12 Super High-yield ink cartridges‡;. 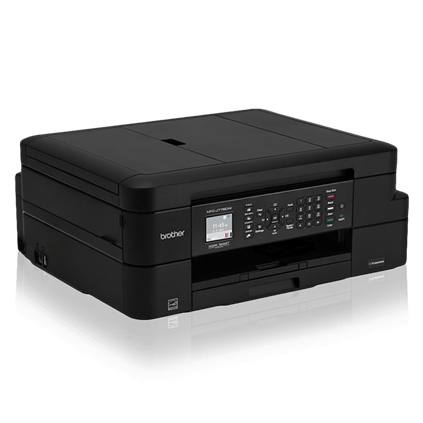 Business-capable features include automatic two-sided printing, up to 20-sheet ADF, and wireless and mobile device connectivity‡;. 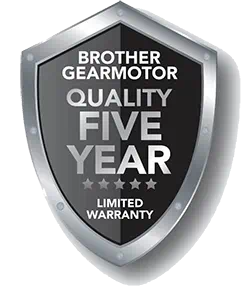 Two-year limited warranty with online, call, or live chat – free support for the life of your printer. 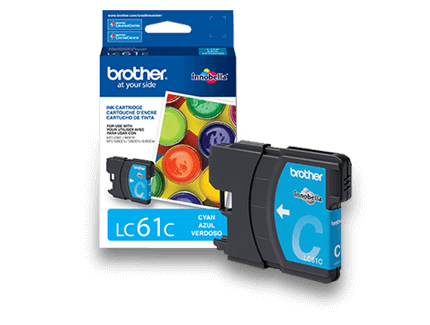 12 Super High-yield ink cartridges provide approximately 7200 black pages / 3600 color pages total ink yield in the box‡. 100-sheet paper tray capacity. Single sheet bypass tray for printing on envelopes and card stock for added convenience. Print and scan from almost anywhere smartphone, tablet, laptop, and desktop computer‡. 1.8" Color display to easily navigate to powerful features. 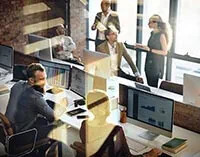 Scan to popular cloud services directly from the machine, including Google Drive™, Dropbox, Evernote, and more‡. 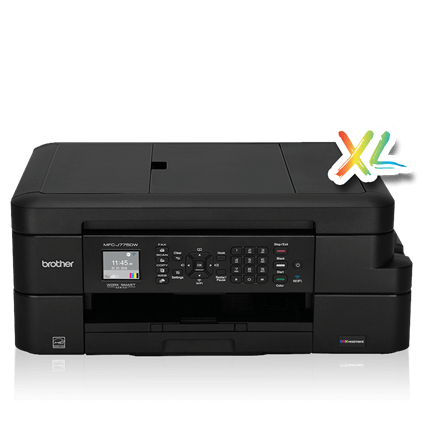 Capture and digitize paper documents with Brother Cloud Apps for electronic storage or sharing‡. 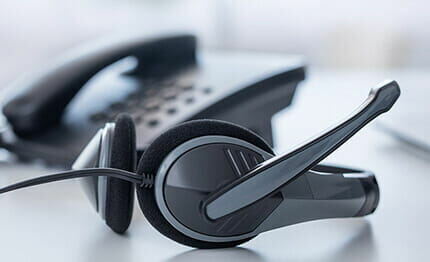 Two-year limited warranty and online, call, or live chat – free support for the life of your printer. 10.0" x 22.0" x 17.5"
16.5" x 13.4" x 6.8"
"In-box" Consumables/Yield‡ Actual yield of initial cartridge will be approx. 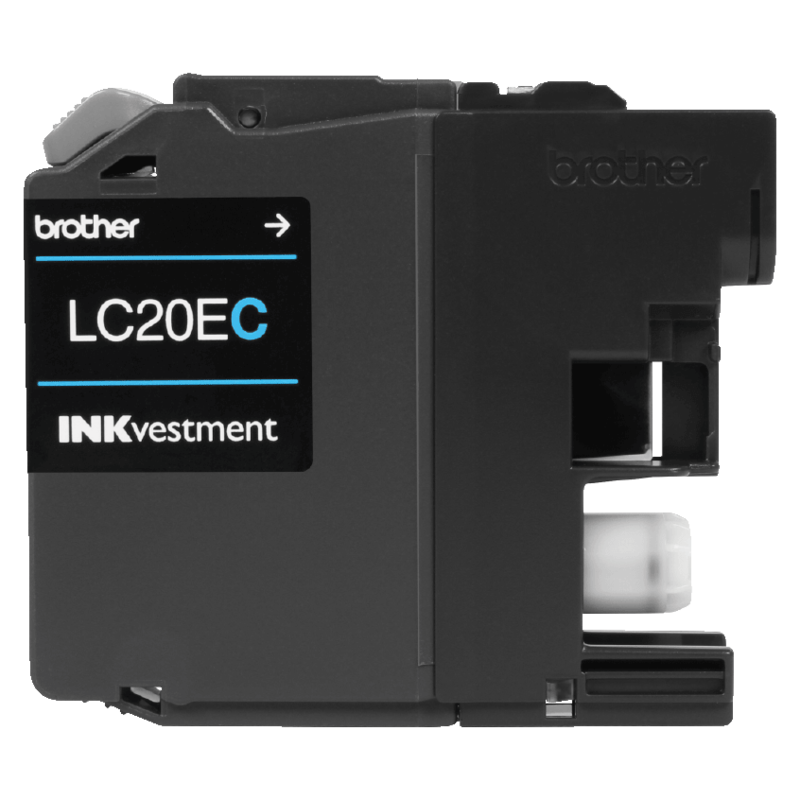 90% of replacement LC20E Black, and 60% of replacement LC20E Color Series, due to ink system initialization. 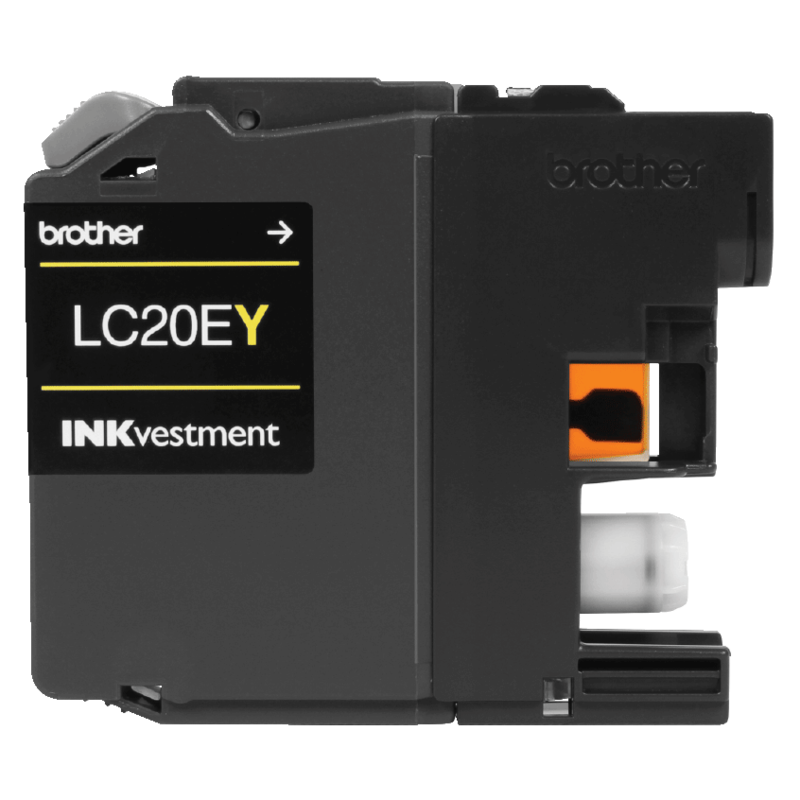 All replacement cartridges will provide approximate page yield stated in accordance with ISO/IEC 24711.For more page yield information, see www.brother.com/pageyield. 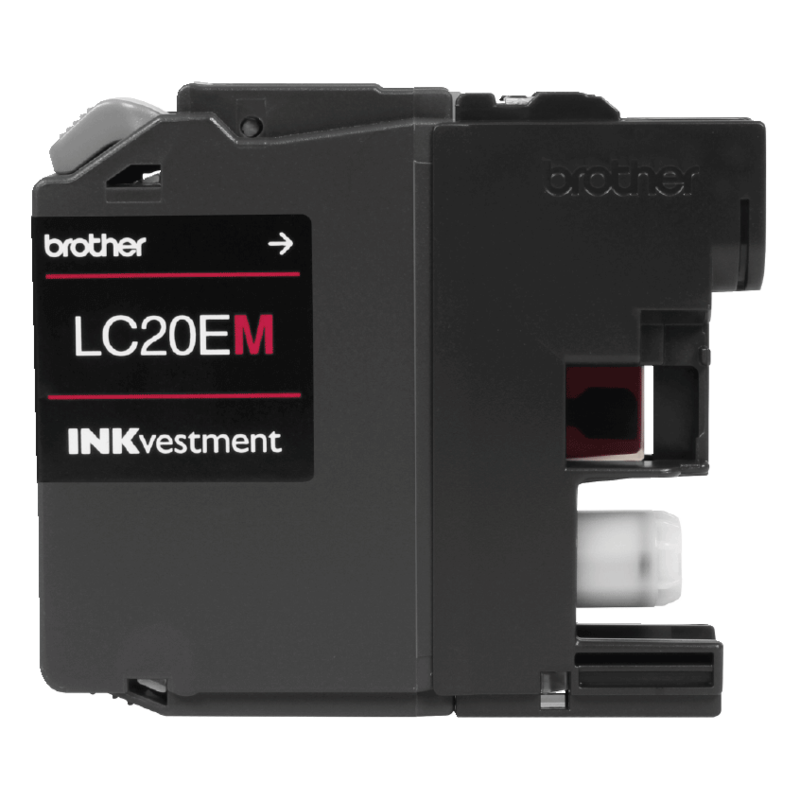 INKvestment Cost Per Page‡ Based on MSRP of LC20E black and color ink cartridges and approximate page yield in accordance with ISO/IEC 24711. Print Resolution (max. dpi) Maximum capacity based on using 20 lb (bond) paper. 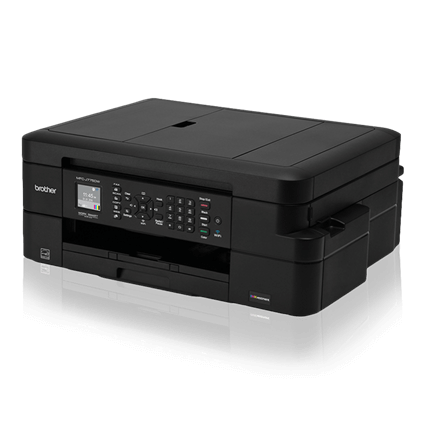 Up to 2 Years of Ink Based on average monthly print volumes of approximately 300 pages (70% black pages / 30% color pages) and approximate page yield in accordance with ISO/IEC 24711 using 12 cartridges provided. For more page yield information, see www.brother.com/pageyield.